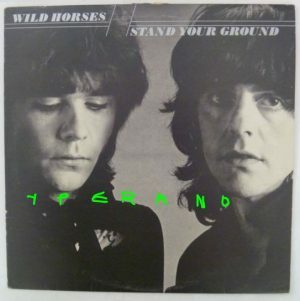 WILD HORSES: Stand your ground LP with inner. 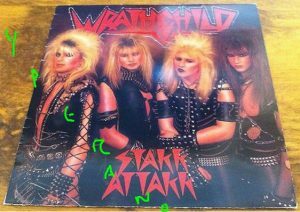 NWOBHM supergroup 1981. 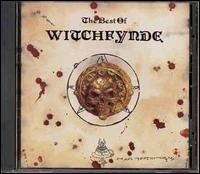 Check audio. 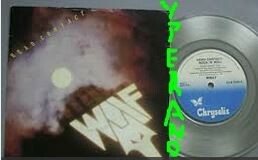 WILDFIRE: Brute Force and Ignorance LP w. Iron Maiden, More, Praying Mantis, Statetrooper, Tank members. 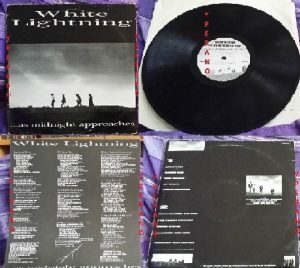 Check samples. 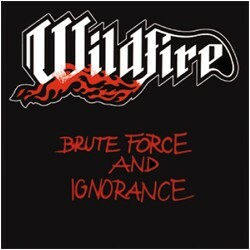 WILDFIRE: Brute Force n Ignorance CD w. Iron Maiden, More, Praying Mantis, Statetrooper, Tank members. 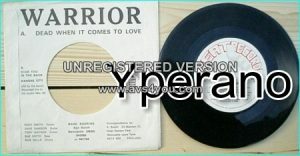 Check samples. 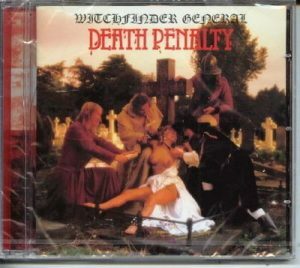 WITCHFINDER GENERAL: Death Penalty CD Heavy Metal Records. 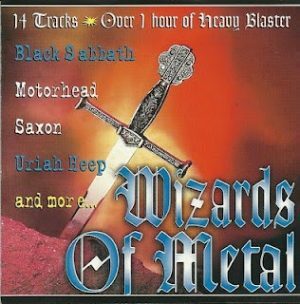 N.W.O.B.H.M. 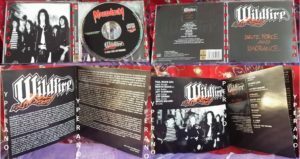 WMA (Wichita music alliance) CD Compilation Volume 2. 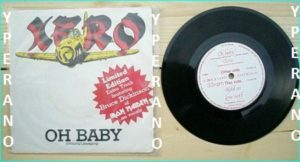 SUPER RARE, Ltd. to 500 copies. 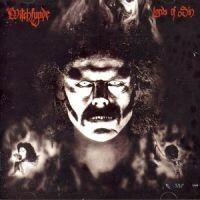 Check samples by Sabbath Knights!! !